The Lowdown: Everything Yotam Ottolenghi touches turns to Middle Eastern magic. And the new Dutch pancake is no exception. A pillowy blanket is topped with rhubarb, and a lovely, creamy yogurt with notes of orange for a subtle citrus hit. And don’t get us started with the rhubarb – just in season, with a punchy, tart taste that is balanced nicely with the poached pears. Make sure you try their eggs too – hand downs, they serve one of the best shakshuka in London. Order: Dutch baby with Bramley and Cox apple, fresh berries, almond flakes with house cream. 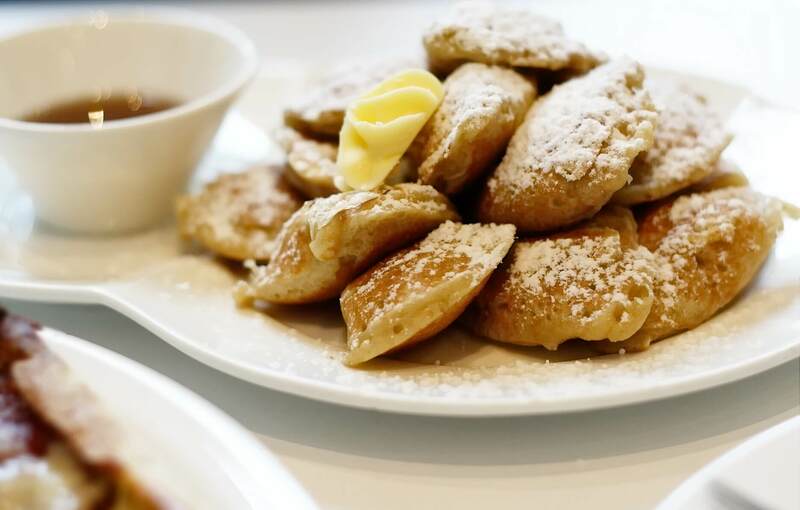 The Lowdown: The classic from the Californian breakfast table has been brought to the capital thanks to the batter gods at Where the Pancakes Are. 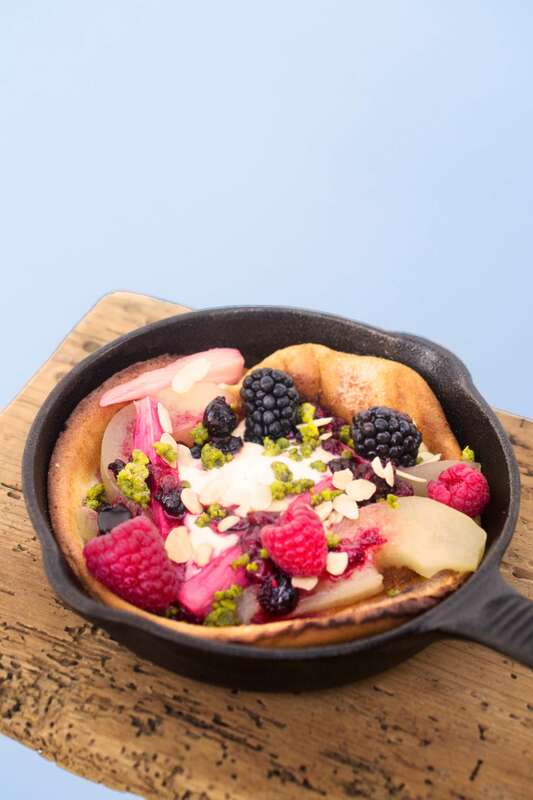 They opened their first bricks and mortar site last year, and their Dutch baby pancakes have earned themselves a loyal fan following. It’s easy to see why: a puffed up beauty topped with sweet apples, almond flakes for some crunch and a dollop of sweet house cream. It’s the stuff of dreams. If you’re more of a savoury fan, try the Dutch baby with aged gouda, goats, parmesan, cheddar, gruyere with thyme and rosemary, served with bitter salad. The Lowdown: Over Easy is an antipodean cafe found just behind Oxford Street. 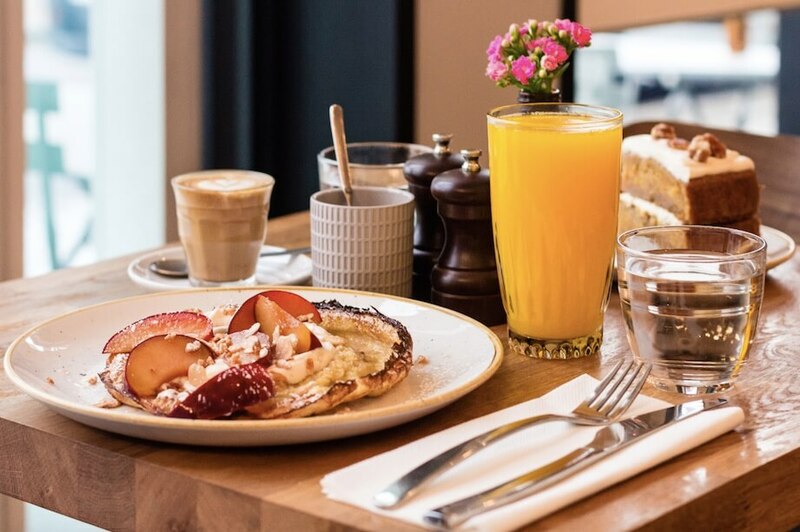 Great coffee, relaxed brunch vibes, and a stella brunch menu to boot – these guys are nailing the leisurely breakfast life. 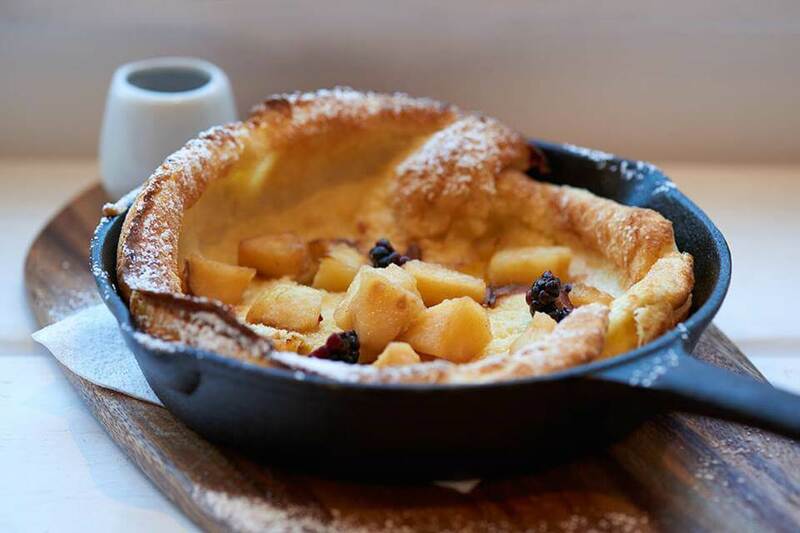 Along with the usual brunch numbers, their Dutch baby is a sight to behold. This puffy baked treat has been infused with vanilla, and topped with almonds, chocolate and poached pear. The earl grey syrup adds some floral flavours to the pancake which we seriously love. For something deliciously different, try the savoury Dutch baby with smoked salmon and lemon creme fraiche. The Lowdown: My Old Dutch knows their batter. They’ve made more pancakes than you’ve had hot dinners – these guys are a pancake powerhouse. Unlike all the others in this list, their Dutch baby is slightly different. At My Old Dutch they serve poffertjets, which uses the same type of batter used for a Dutch baby, but instead of a large pancake, they’re served in miniature form. And thank goodness that My Old Dutch bang plenty of these delicious morsels on your plate; light, fluffy and totally moreish, they’re the ultimate sweet treat. Presentation isn’t going to win them any gold stars, but let us tell you this: they taste mighty fine. The Lowdown: Spuntino doesn’t give too much away. In fact, it’s a mission to even find the place. 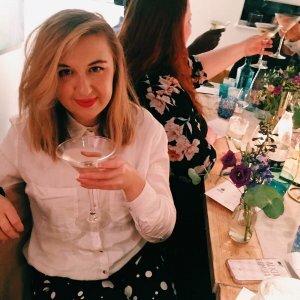 But when you do, prepare to be greeted with heady cocktails, a forever changing menu featuring anything from fried chicken baps to aubergine chips, and that Dutch baby dessert. 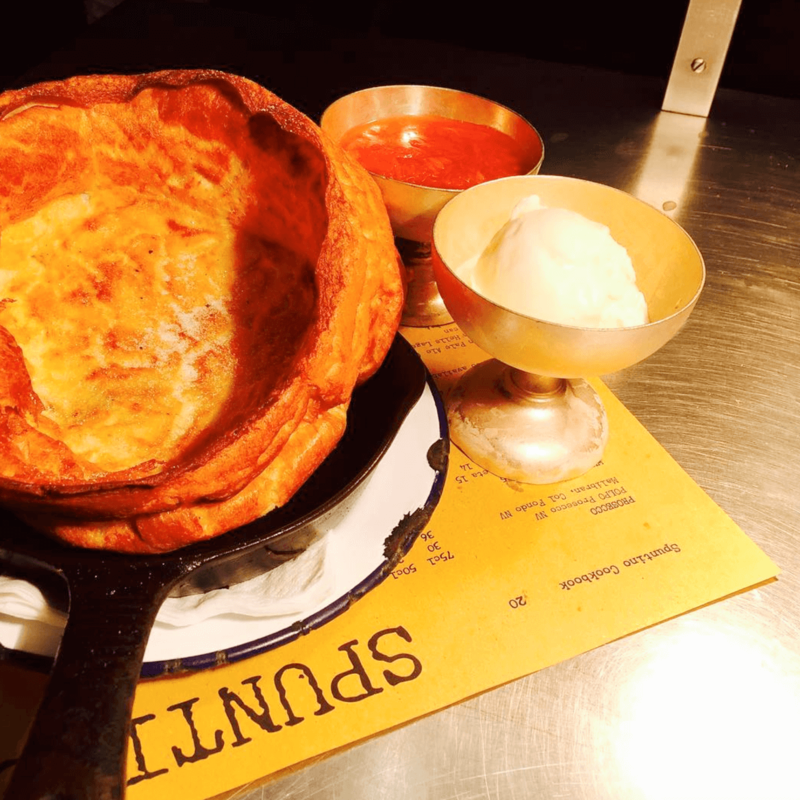 Spruntino have kept it simple with their Dutch baby toppings, and we appreciate that. Their Dutch baby is one of the biggest and fluffiest pancakes we’ve seen – get it to share. Dutch baby pancakes don’t travel well in a doggy bag. The rhubarb jam is from London Borough Of Jam – a sharp yet sweet taste that works miracles with the ice cream. Leave room for this sweet number, you’ll be kicking yourself on the tube home if you don’t order it.